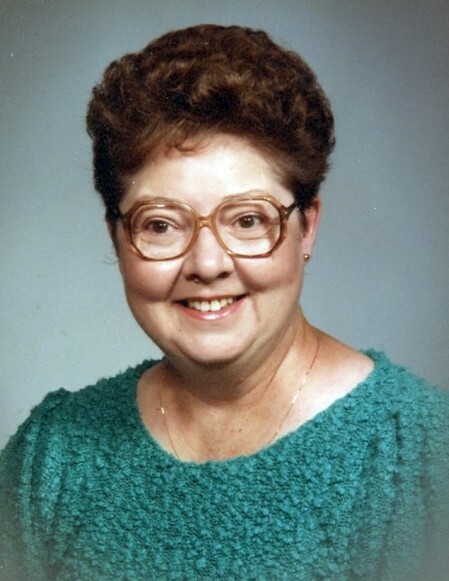 Mrs. Edith Anne Schafer Mahaffey of Winston Salem, NC died on February 7, 2019 following a long-term illness. She was born November 20, 1932 in Statesville, to C.F. and Mary Plyler Schafer. She was married to Robert Allen Mahaffey who died 2002. Edith was educated in the Statesville City Schools, Mitchell College in Statesville, NC and Salem College in Winston Salem, NC. Edith retired in 1995 from Winston Salem Southbound Railway Co. after 22 years of service. Edith had a sister, Mary E. Schafer Caudill. She is survived by her nephews, Randal Wilson Miller, Sr. (Angelita) of Richfield, NC and Michael Scott Miller (Michele) of Concord, NC. Also, surviving are 2 great nephews, 3 great nieces, 5 great, great nieces and 1 great, great nephew. The family wishes extend our heartfelt gratitude to a very special lady, Rita Jorgensen, a longtime friend who cared for Edith with love. Funeral services will be held at 2:00 PM, Monday, February 11, 2019 at Parklawn Memorial Park Mausoleum Chapel, 2730 Peters Creek Parkway, Winston Salem, NC. Friends and family will gather one-half hour before the service to pay respect. Funeral arrangements are being handled by Hayworth Miller Silas Creek. Online condolences may be made at www.hayworth-miller.com.